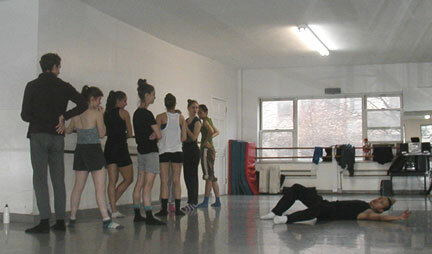 Last week I had the opportunity to sit in for an hour of rehearsal with the DeMa Dance Company. 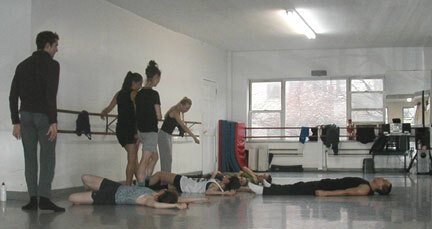 Currently they are preparing to perform at the Association of Performing Arts Presenters (APAP) at Dance New Amsterdam. 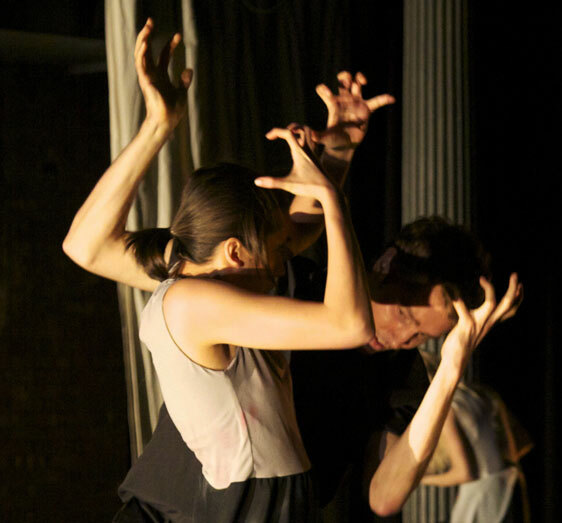 They’ll be presenting two pieces by choreographer and Artistic Director Yesid Lopez (far right in photo above) — Poema 15 (I Like For You To Be Still) and a sneak preview of Bolero Stravaganza. It was my first glimpse of the Bolero, which was still being set on the dancers during my visit. 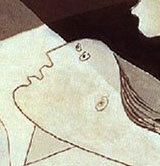 Yesid had told us that the piece was inspired by the Guernica and the life’s work of Pablo Picasso. When I had the chance to speak to him, he elaborated on the theme and his intent for the piece. He talked about having seen a documentary about Hiroshima and the art of Butoh which grew out of World War 2. He wasn’t interested in doing a Butoh piece, but he used the intent behind Butoh as a spring board in creating his Bolero. Yesid deliberately chose a recording of the Bolero that is done a cappella. “This is about humanity.” I was impressed that he and the company, while tackling such a dark and difficult subject, were able to create atmospheres that had more to do with compassion and even benevolence. There was nothing the least bit maudlin, depressing or predictable about the choreography or the dancing. The brief section that I saw had lots of fluid movement. 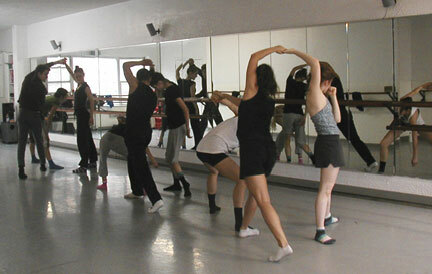 Yesid told the dancers to think of “pushing, pulling, ronde de jamb-ing”. As they crossed the floor on the diagonal in single file, there were bursts of excitement with sudden staccato stomping before the movement became lyrical again. At times the dancers arms swayed above their heads, their hands tensed like claws, their mouths wide open as if they were howling. I’ve been a fan of Yesid’s choreography ever since I first laid eyes on it. It was so exciting to see a choreographer taking risks and watching those risks pay off. 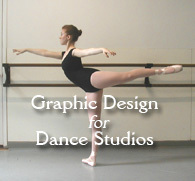 This entry was posted in Dance, Karen and tagged Bolero Stravaganza, DeMa Dance Company, Guernica, Yesid Lopez. Bookmark the permalink.